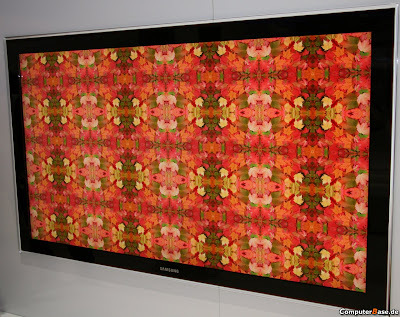 World's Highest "Ultra High Definition" LED TV | Its Madh !!! 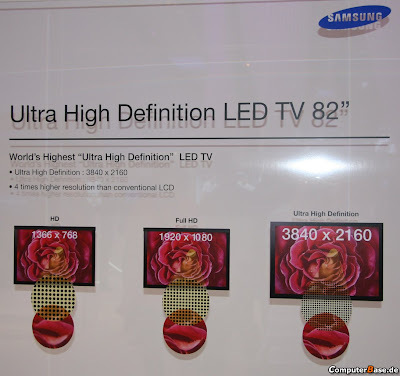 What comes after "Full HD" ? 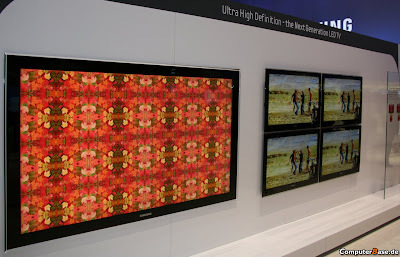 The market name is not fixed yet, but Samsung simply says, "Ultra High Definition", which has resolution of 3840 x 2160 !